Level: KS3 Subject: English Need more practice? Letts has the answer. * Recall key facts with multiple-choice questions * Practice short-answer questions * Improve exam skills with test-style practice This workbook will help you get GCSE 9-1 ready! 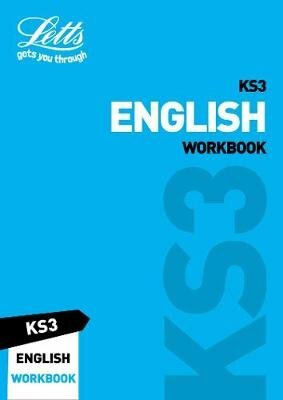 It includes tons of KS3 practice, making it really simple to start your GCSE 9-1 years.